– Small size,durable enough for using. – Anti-skid device at the bottom. – Can drive a large row of needles. – Convenient button for speed controlling. 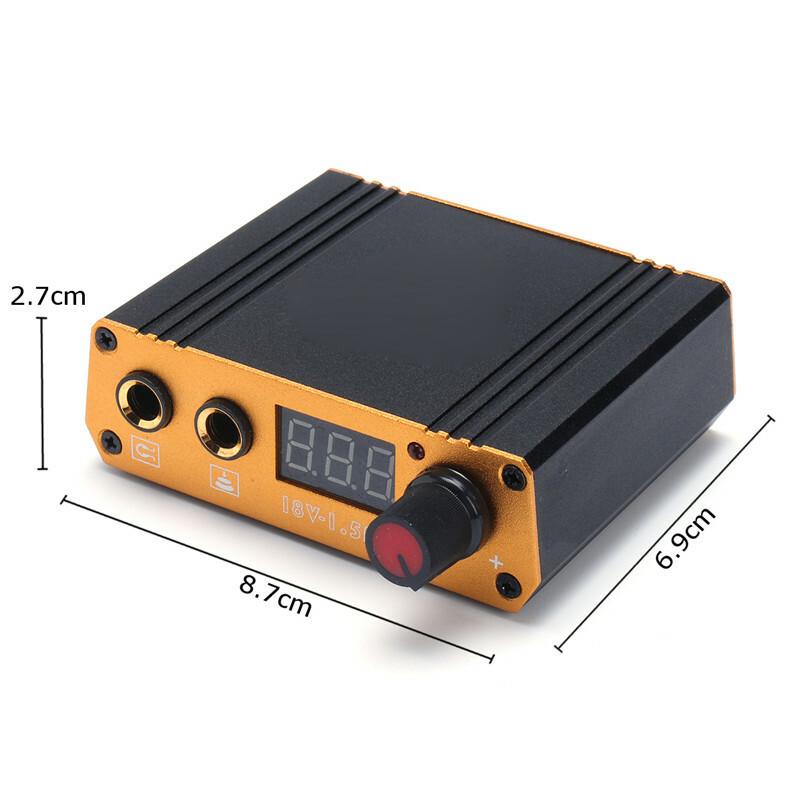 – Digital dual machine tattoo power supply. 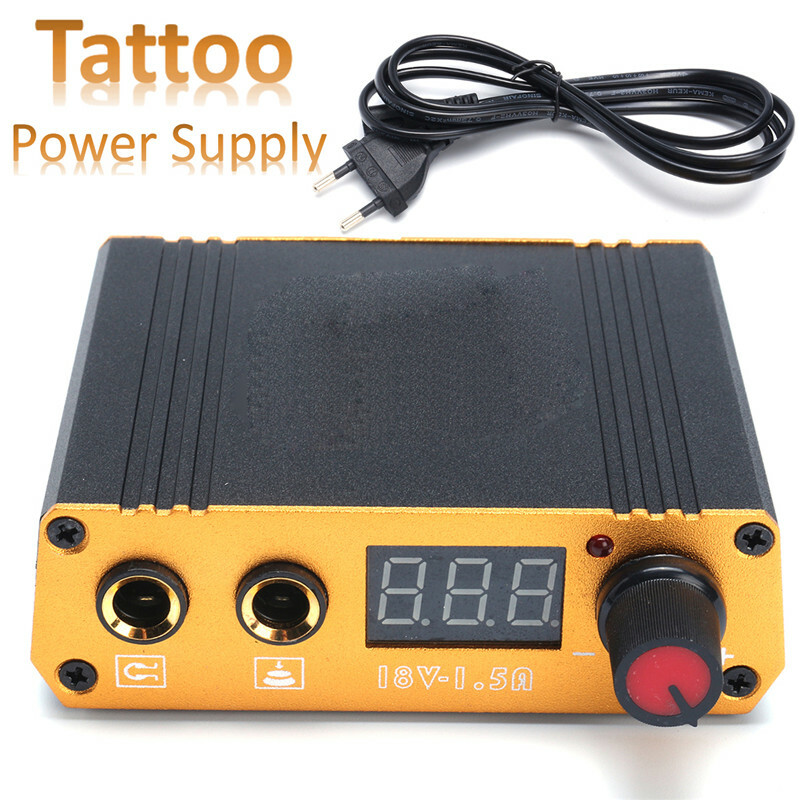 – Provides powerful and stable current to operate the tattoo machines. – Only for professional using.